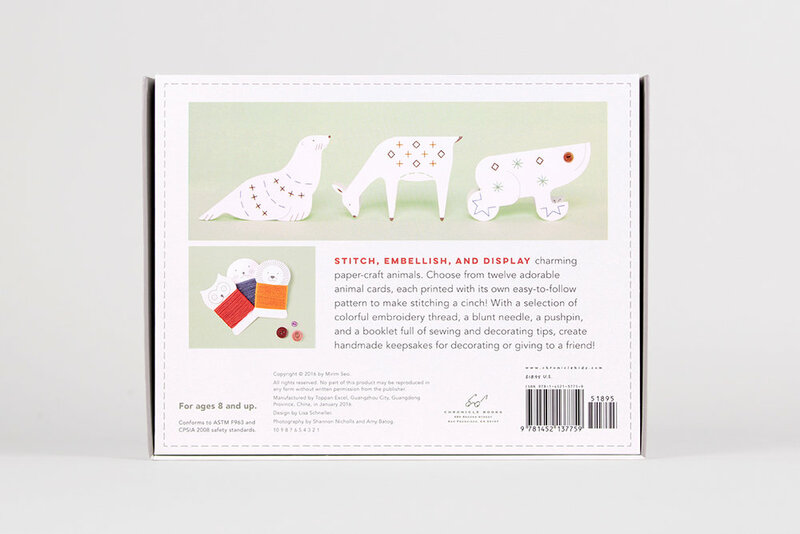 Stitch, embellish, and display charming paper-craft animals with this innovative kit. 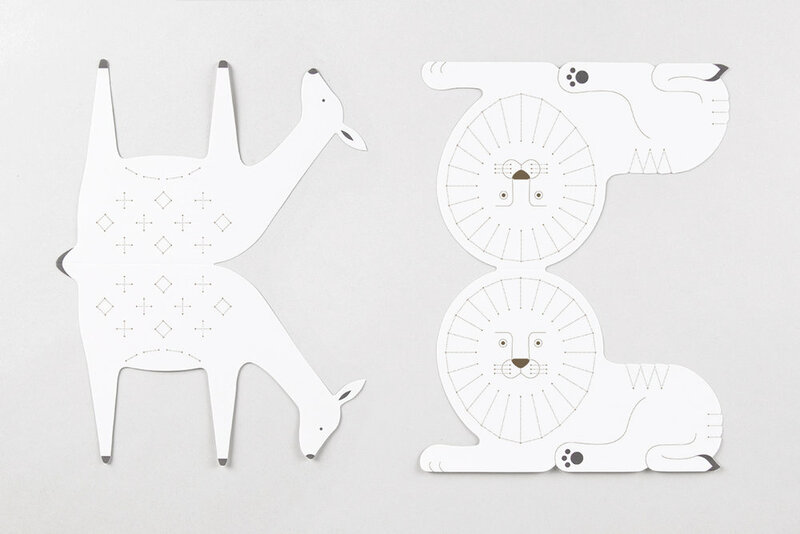 Choose from twelve adorable animal cards, each printed with its own easy-to-follow pattern to make stitching a cinch! 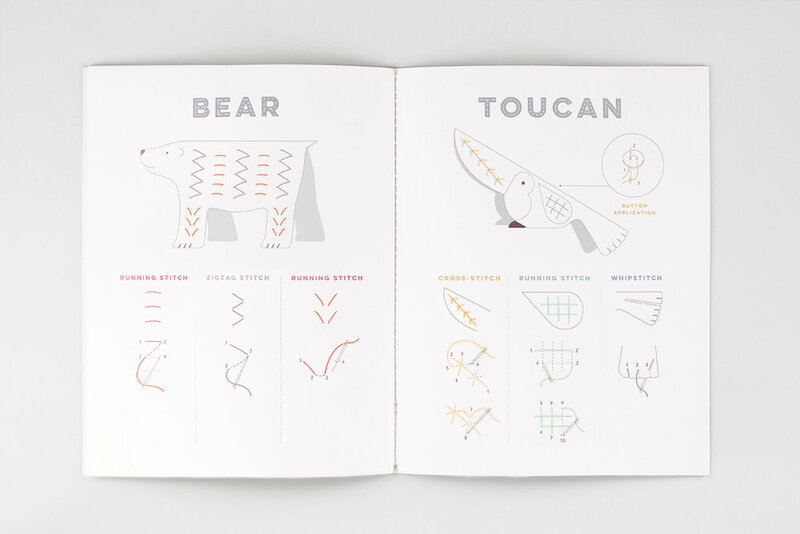 With a selection of colorful embroidery thread, one blunt needle, and a booklet full of sewing and decorating tips, young crafters can create handmade keepsakes for dressing up a bedroom or giving to a friend!